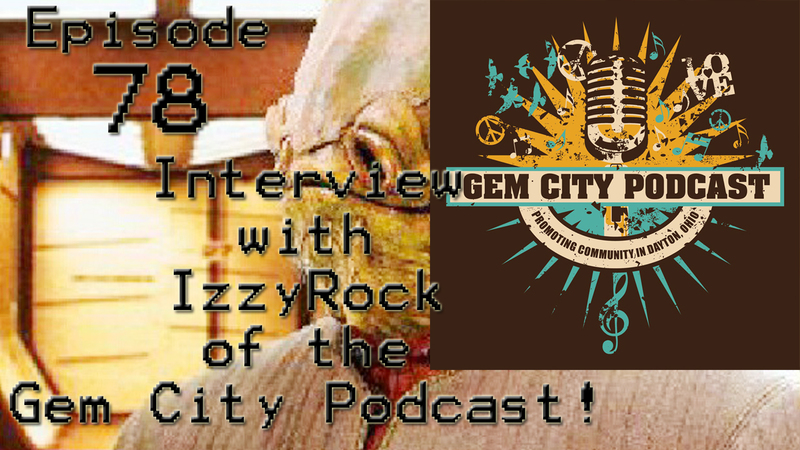 Episode 78: Interview with IzzyRock from the Gem City Podcast! 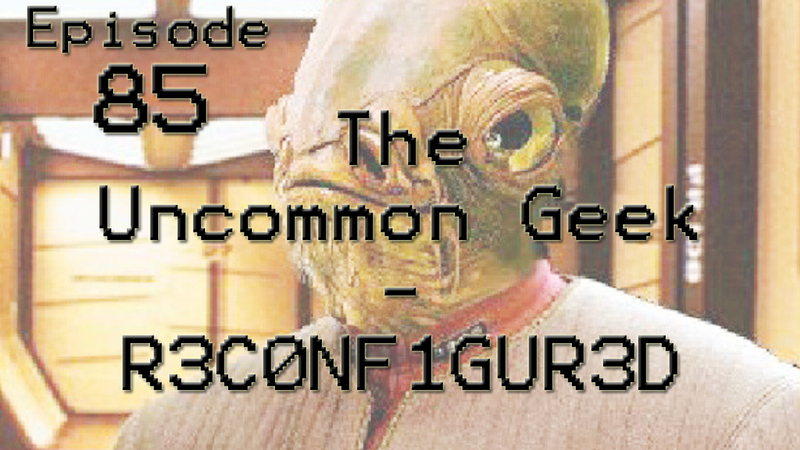 Today we have IzzyRock from the Gem City Podcast! 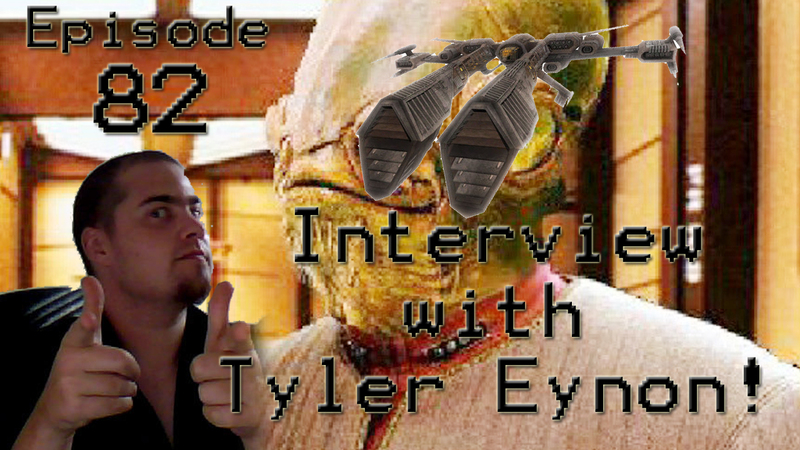 IzzyRock grew up in Dayton, OH which is where his podcast is based in! 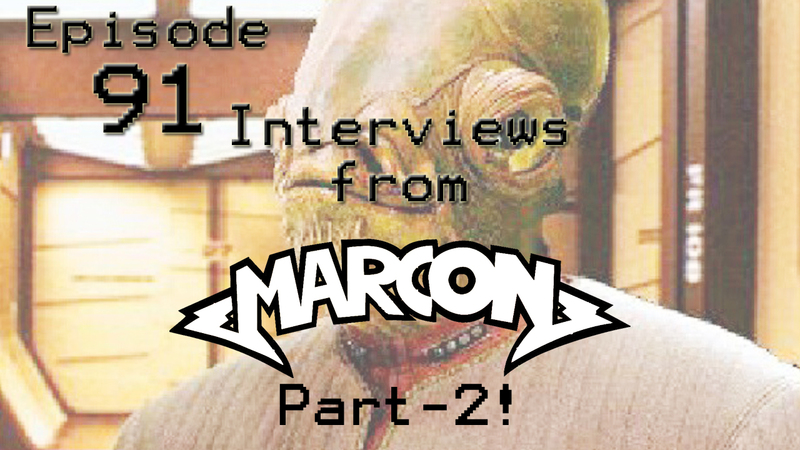 He interviews all sorts of people from the Dayton area and helps to promote everything awesome in the area! 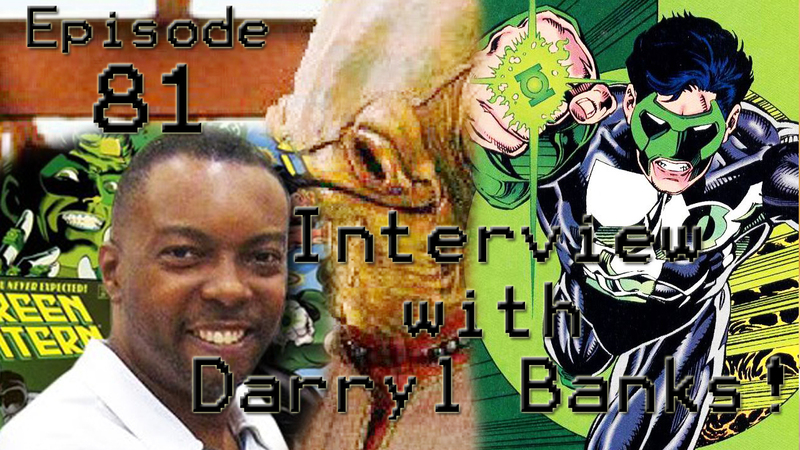 Episode 76: Interviews from the 2016 Independent Creator’s Expo! 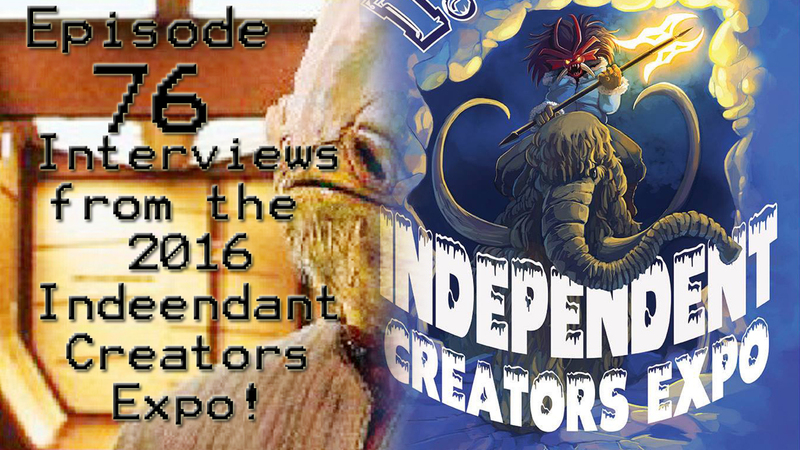 We have interviews from the 2016 Independent Creator’s Expo!